On November 17th, we hosted the second of three planned DYR tournaments this year. Members of our team volunteered during and organized the event. 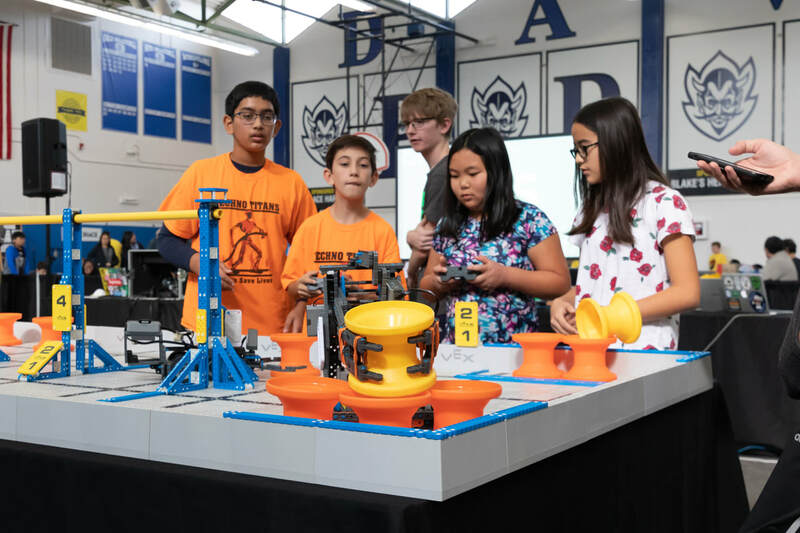 The event had over 20 teams from all over California with members between 8 to 14 year-olds using VEX-IQ robots in this year's game VEX IQ Next Level. Congratulations to teams The Excellence Award Winners: 66860B TerraBytes and 71623C Marvelous Megabots and The Teamwork Champions teams 86265A Cyborg "X" and 94568B Vexotics - Basketbots. These champs will be moving up to the State Championships. Thanks to the volunteers, parents, and most of all teams for putting on a great competition! On October 14th, we hosted the first of three planned DYR tournaments this year. Members of our team volunteered during and organized the event. The event had over 20 teams with members anywhere between 8 to 14 year-olds using VEX-IQ robots in this year's game VEX IQ Next Level. Congratulations to the Excellence Award Winners 3716Z Kinetic Penguins and The Teamwork Champions teams 71623C Marvelous Megabots and 66860B TerraBytes. These champs will be moving up to the State Championships. Thanks to the volunteers, parents, and most of all teams for putting on a great tournament! On December 17th, our team held the final DYR tournament out of three at the new gym of Davis Senior High School. Members from our team volunteered and ran the event. 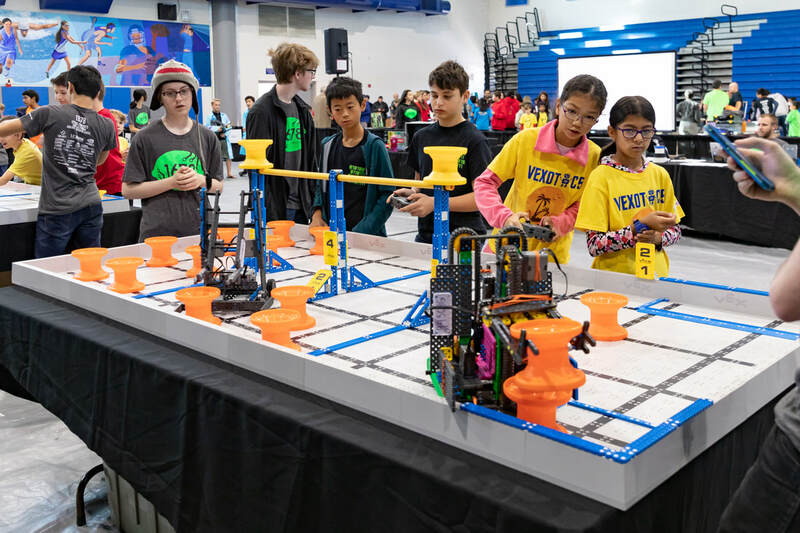 This tournament had more than twenty teams participating and involved students ages 8 - 14, who used VEX IQ robots to compete in the tournament. Congratulations to the Techno Titans for working hard and winning the Design Award, and to the Dublin Robotics Rangers for winning the STEM Research Project Award! We would like to thank all teams for doing their best and participating in this wonderful event! 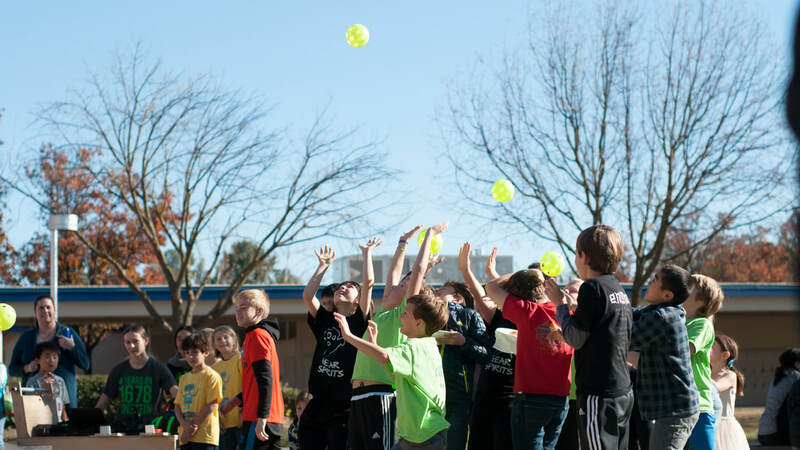 On November 18th, we hosted the second of three planned DYR tournaments this year. Members of our team volunteered during and organized the event. The event had over 20 teams from all over Davis with members anywhere between 8 to 14 year-olds using VEX-IQ robots in this year's game VEX IQ Ringmaster. Congratulations to teams The Excellence Award Winners: 85454A QWERTY and The Teamwork Champions teams 5508A Davis Express and 9999A Vexation. These champs will be moving up to the State Championships. Thanks to the volunteers, parents, and most of all teams for putting on a great competition! On October 21st, we hosted the first of three planned DYR tournaments this year. Members of our team volunteered during and organized the event. The event had over 20 teams from all over Davis with members anywhere between 8 to 14 year-olds using VEX-IQ robots in this year's game VEX IQ Ringmaster. Congratulations to teams The Excellence Award Winners: 85454A QWERTY and The Teamwork Champions teams 5508A Davis Express and 9999A Vexation. These champs will be moving up to the State Championships. Thanks to the volunteers, parents, and most of all teams for putting on a great competition! On December 11th, our team held the final DYR tournament at the new gym of Davis Senior High School. Members from our team volunteered and ran the event. 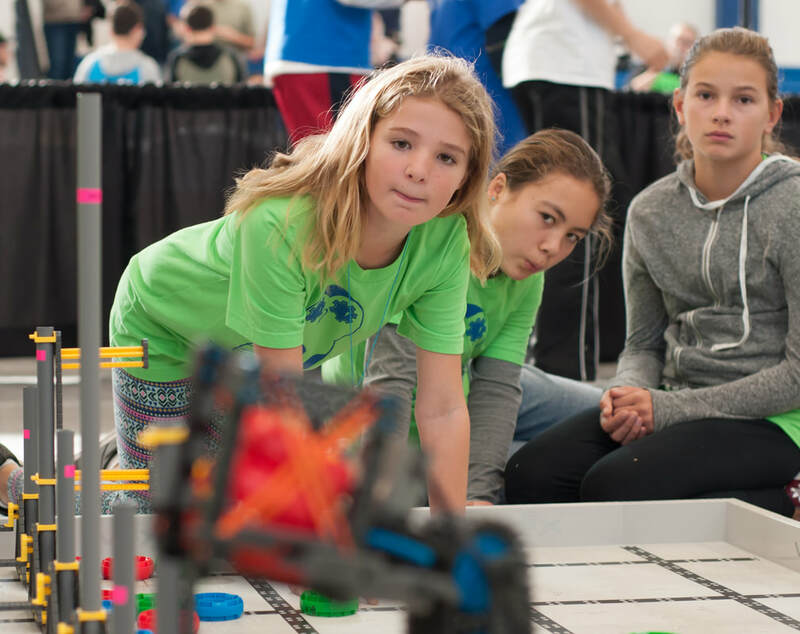 This tournament had more than twenty teams participating and involved students ages 8 - 14, who used VEX IQ robots to compete in the tournament. Congratulations to the Speed Demons and BrontoBots for working hard and winning the Teamwork Challenge, and to the Banana Gears for winning the STEM Research Project Award! These three teams will be moving on to the State Championships. We would like to thank all teams for doing their best and participating in this wonderful event! 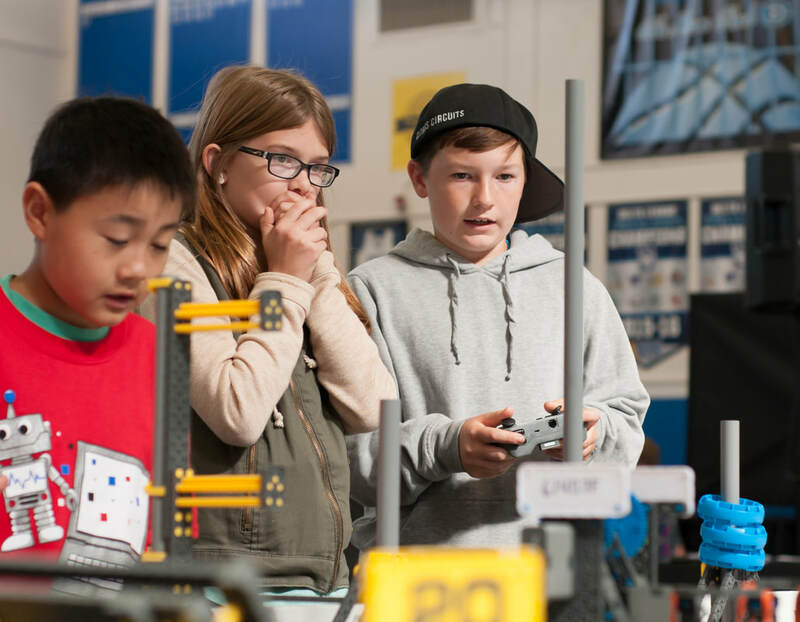 On November 19th we hosted the first Davis Youth Robotics (DYR) Tournament at the Davis Senior High School Gym, where DYR team played the 2016 VEX IQ game, Crossover. Citrus Circuits ran the event and provided all volunteers, and thanks to them the event ran smoothly. We had over 20 teams show up from all different schools from grades second through eighth. Congratulations to teams 1900H Hunters and 50005A for their amazing win and 1900H’s excellence award! Wish them luck as they go to San Jose for the State Championships. We will host our next and final DYR tournament on December 11. Make sure to come! On October 29, we hosted a scrimmage for our Davis Youth Robotics program. Here, 21 teams of kids in grades 4th through 8th used VEX IQ robots to compete against others for the title of champions! 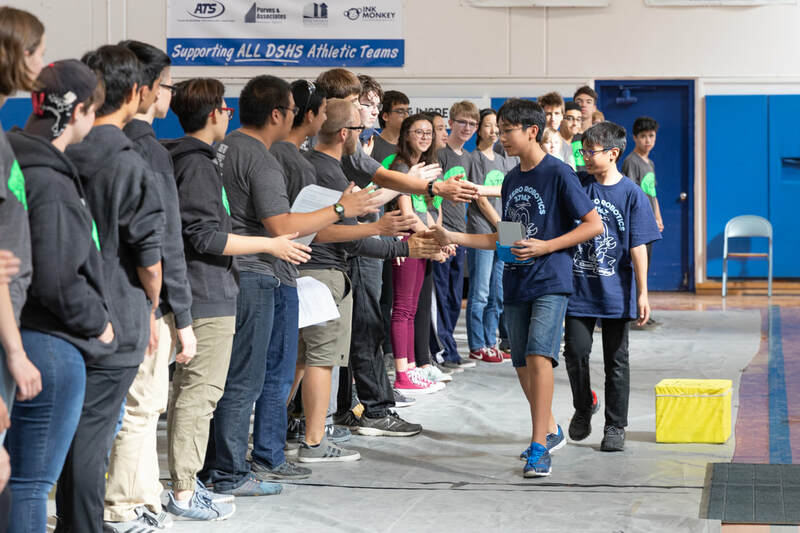 Awards were given out not only to winners but also teams who demonstrated sportsmanship, robot design, and in-depth research on a STEM project. It was great to see all the smiling and eager faces, ready to compete! This event was the first out of three Davis Youth Robotics competitions that we will host this year. Hope to see all young competitors at our next tournament, to be held on November 19.